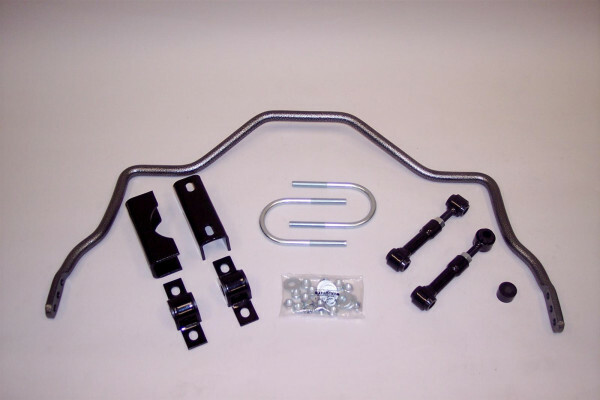 "Stabilisator, hinten, A-body 1962-72 3/4″"
Rear Sway Bar Diameter (in): 0.750 in. Notes: Installation may require drilling. Made from heat-treated 4140 chromoly spring steel, these Hellwig anti-sway bars reduce body roll, even during tight cornering. They come with high-durometer polyurethane bushings to ensure superior performance—and install easily with basic hand tools. Mounting hardware is included.